Welcome to the inaugural edition of the Caffeine Creations newsletter. This newsletter will come out 2-3 times a year. 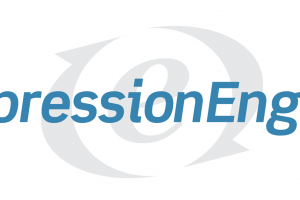 Here you'll find useful information about ExpressionEngine, Craft CMS and running a website for your business. Below I've highlighted a couple of blog entries that you may find useful. Following that you'll find a short discussion about passwords. 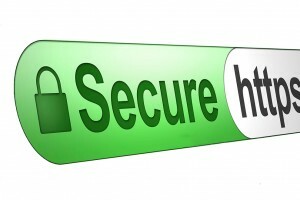 You've heard it before but it is very important to have secure passwords and unique passwords for all of your sites. It may not be realistic for your to memorize 97 different passwords for all the sites and services you use. However you should have unique and secure passwords for sites that are important and sensitive including your eamil, social networks, banking, and of course the control panel to your website. To help you with this there are a few links you can look at with additional information about how to generate a password or manage all of your passwords.